NCERT solutions for Class 9 Science for the academic year 2018 – 2019 CBSE board Exams are available here. Our Expert science teachers have reviewed NCERT Solutions for Class 9 Science (Physics, Chemistry, Biology) for any mistakes and typos. Class 9 Science NCERT Solutions are free to download in PDF format, Copy to your desktop. Why NCERT Solutions for Class 9 Science are important? We will revisit the Class 9 NCERT Science topics in Class 8. 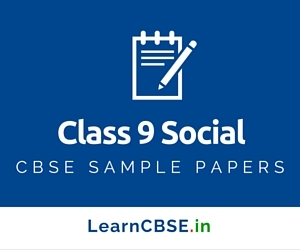 Good foundation in Class 9 Science will helpful in cracking the important competitive exams such as JEE, NTSE, NEET and other state medical exams. So, you need to learn and prepare for Science effectively and efficiently.